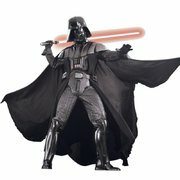 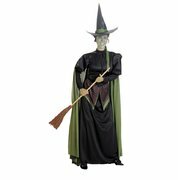 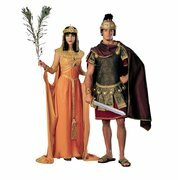 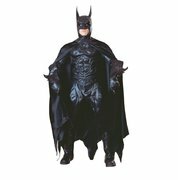 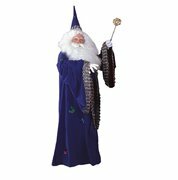 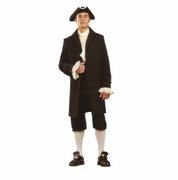 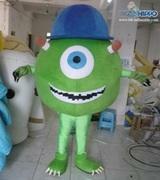 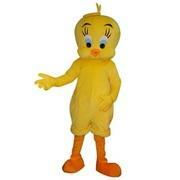 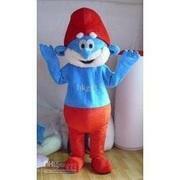 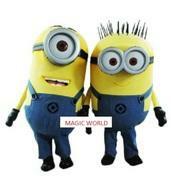 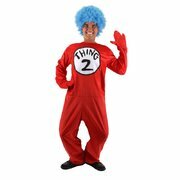 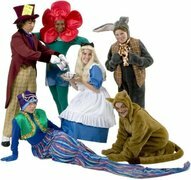 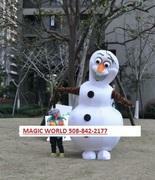 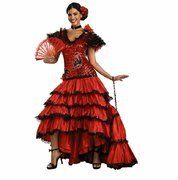 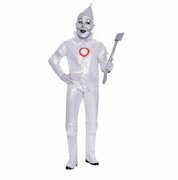 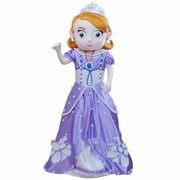 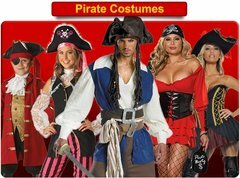 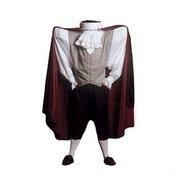 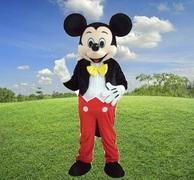 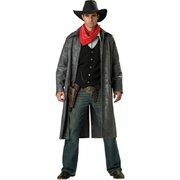 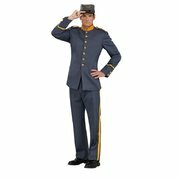 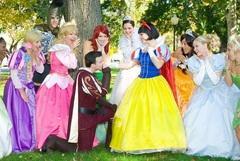 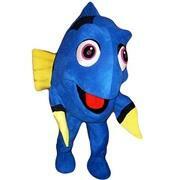 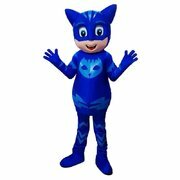 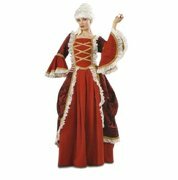 Magic World Offers over 3000 Costume rentals for you next Party. 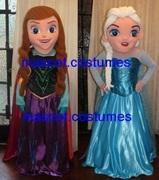 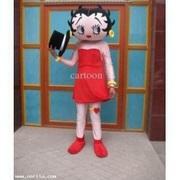 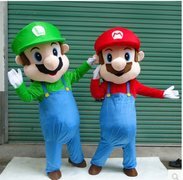 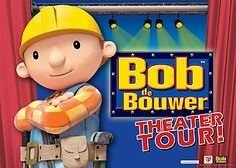 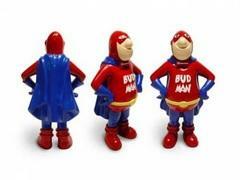 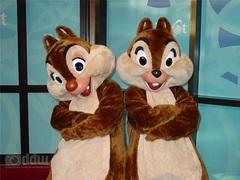 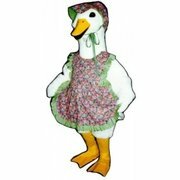 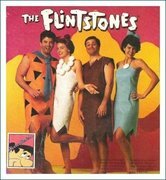 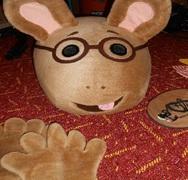 We rent great deluxe theme costumes. 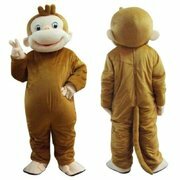 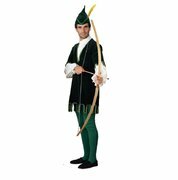 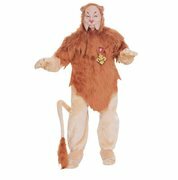 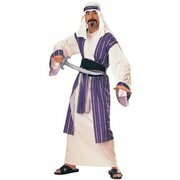 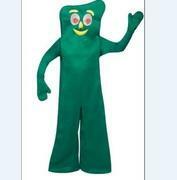 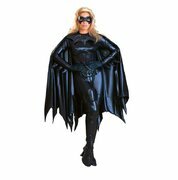 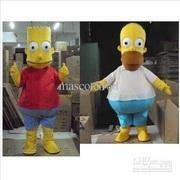 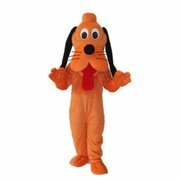 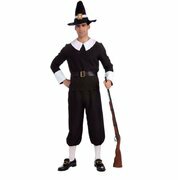 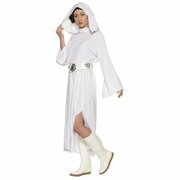 Note: We carry Costumes that fit larger sizes. 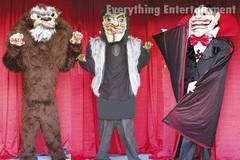 If Your having a Murder Mistery , Christmas, Marti Gras, Halloween, St. Patricks Party.... Just give us a call. 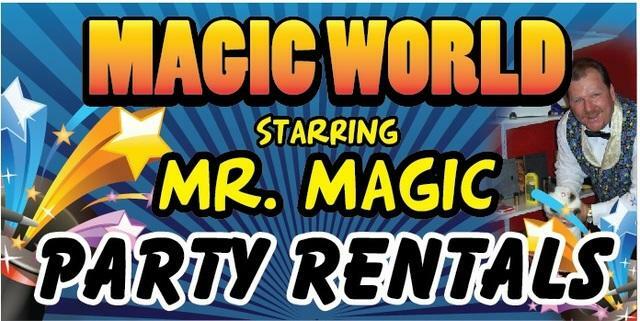 Magic World has what your looking for.